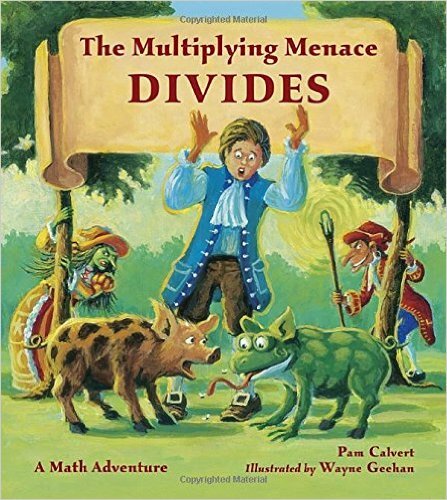 Young readers will fall in love with this math adventure and learn all about dividing by whole numbers and fractions, as well as division rules for equations involving zero. Beautifully rendered illustrations will grab readers’ attention as they learn basic math skills in a fun and inventive way. Back matter includes a summary of the basics of division.